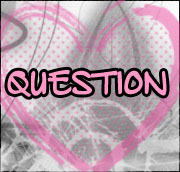 Strange And Pretty: Question Of The Moment. How often do you use face masks? I used to do some kind of mask around every two weeks (or maybe week and a half). However, I've been horrible with face masks lately. I haven't done one in ages. I really need to fix that.